Readers in St Helens are being challenged to take part in a fun game of Book Bingo at their local library alongside thousands of people across the North West. Players can choose to read any book from suggested categories such as ‘a book you have always wanted to read’ and, when they complete a line, they will be entered into a free regional prize draw for a chance to win £200. To join in, adults aged over 16 should collect a book bingo sheet from their local library. Copies of the Book Bingo sheet are available in all 12 libraries across St Helens with 340 libraries in total taking part, covering all of Greater Manchester and Merseyside. Readers are encouraged to discuss their book choices on social media using #bookbingo. 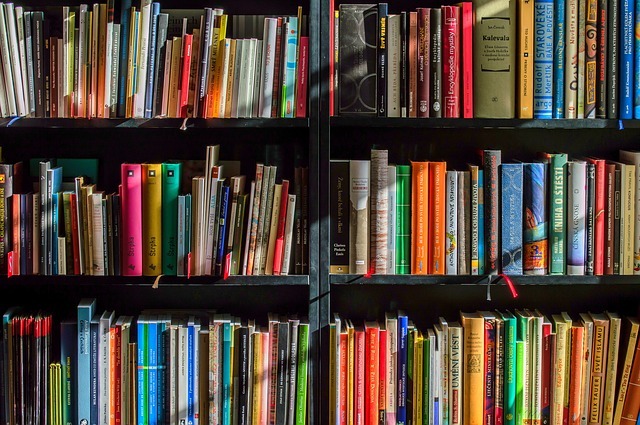 The project is part of Time to Read, a unique partnership of 22 Library Services in the North West working together to promote reading and will run until Monday 1 July. Book Bingo covers the following library services: Blackburn with Darwen, Blackpool, Bolton, Bury, Cheshire West and Chester, Cumbria, Halton, Knowsley, Lancashire, Liverpool, Manchester, Oldham, Rochdale, Salford, Sefton, St Helens, Stockport, Tameside, Trafford, Warrington, Wigan and Wirral.